In our 15-year history, Common Sense has helped hundreds of millions of parents, teachers, and policymakers navigate this accelerating landscape. Today, our mission to ensure kids' digital well-being is more relevant and vital than ever. 2003 Common Sense launches to guide parents in search of media that entertains, educates, and inspires. 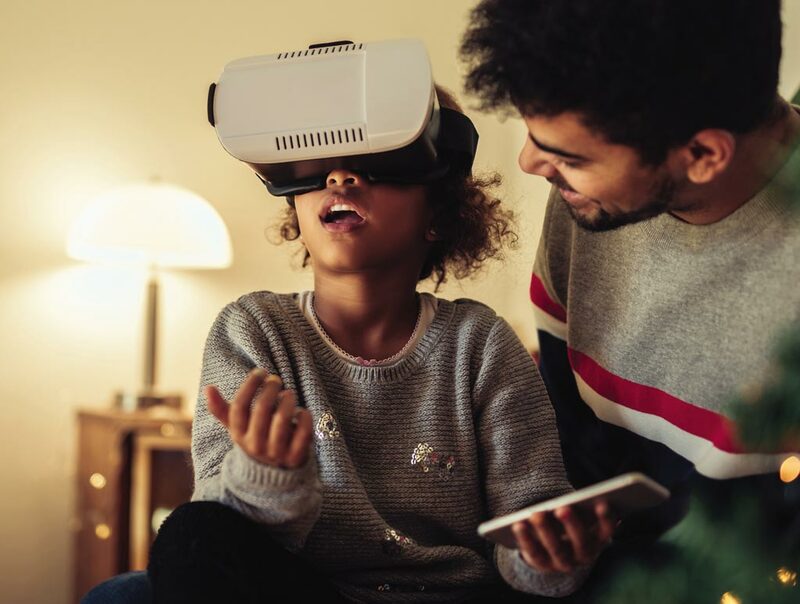 To call attention to the outsized influence of media and tech on kids' lives and to empower families with the information they need to be advocates for their children. CEO and founder Jim Steyer starts the conversation about raising kids in the digital age with The Other Parent (2003). Common Sense is first featured in the New York Times with "A New Attempt to Monitor Media Content" (2003). Jim Steyer is interviewed on the Oprah Winfrey Show (2006). 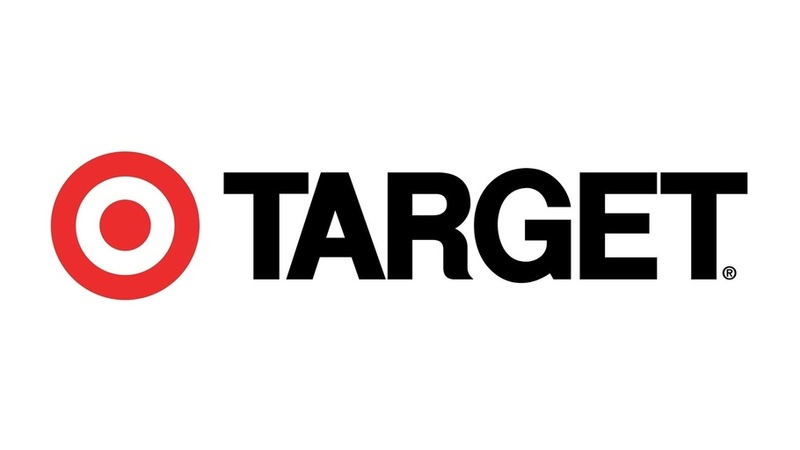 … brings new platforms, increased connectivity, and content that transforms the media landscape — and how our kids spend their time. Common Sense has come along at the right time with the right pedigree — the nonprofit organization has emerged as a trusted resource for all sides. 2007 Apple releases the first-generation iPhone. 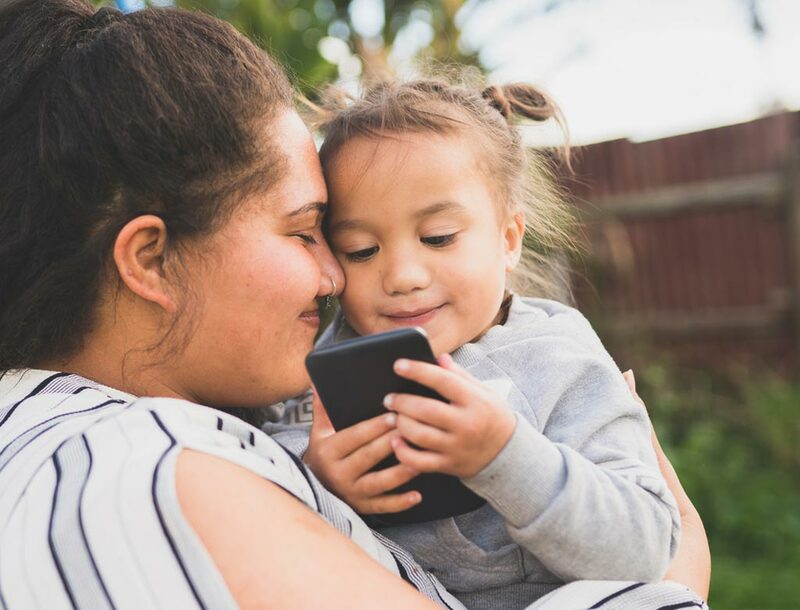 The arrival of the smartphone will influence virtually every aspect of our lives and our kids' upbringing — from social interactions to mental health. We are conducting the world's greatest experiment on our kids in real time — and we don't know how it's going to turn out. 2008 Parents turn to teachers for answers to cyberbullying and other perils. Common Sense helps bridge the gap between home and school, offering information and tools that empower school communities to address challenges and prepare students for the future. Select a state to see the numbers. Schools further important conversations about the challenges and opportunities of growing up in a digital world. They are also often where problematic issues surface, and that's why we take a whole-community approach. In our first year, we hoped that maybe 500 member schools would sign up, but in the first year we had 5,000. 2009 YouTube surpasses 1B views per day, and Facebook overtakes MySpace in popularity. 2010 We're the first to tell tech companies: "Do not track our kids." 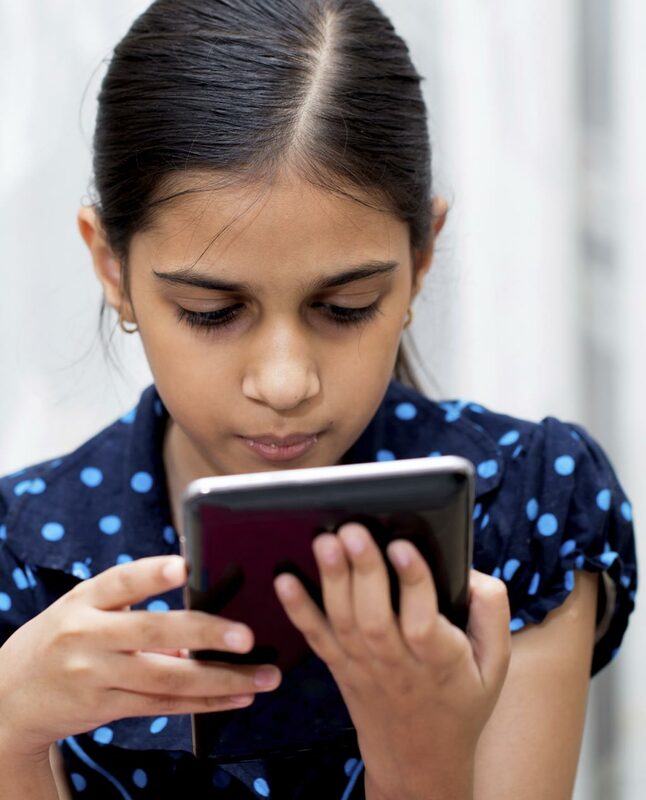 Common Sense emerges as an early and leading voice in support of kids' digital well-being. 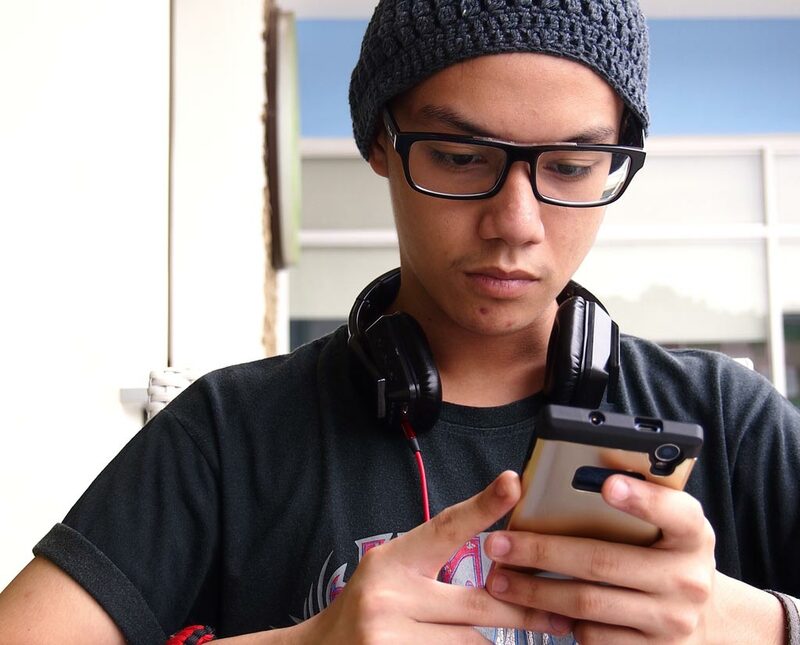 3 out of 4 parents say social networks aren't protecting kids' online privacy. Results from our national poll launched a campaign to require a parental opt-in for geolocation. 2011 The first Common Sense research report reveals kids are frequent media users, even from infancy. The Common Sense research program launches with landmark data that redefines our understanding of screen time. 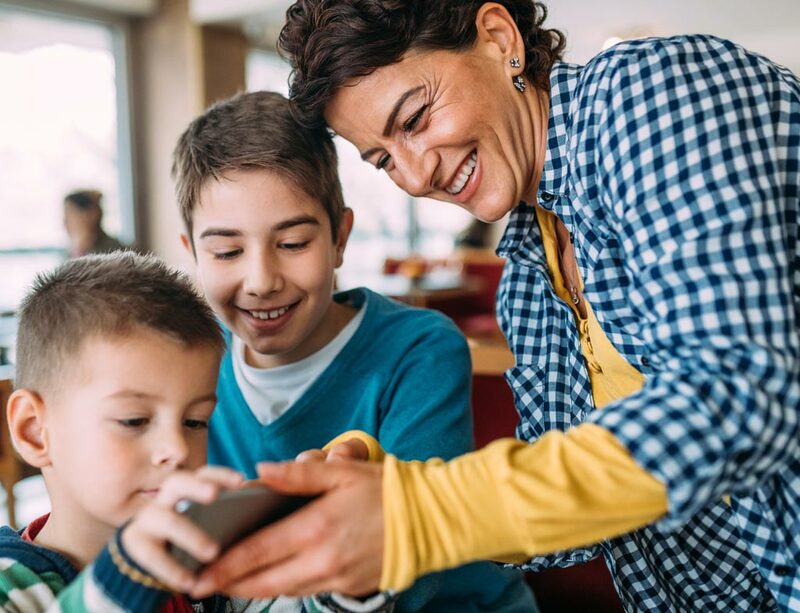 … so teachers and parents can understand the educational value of the thousands of new apps flooding the market — many of which are aimed at kids. 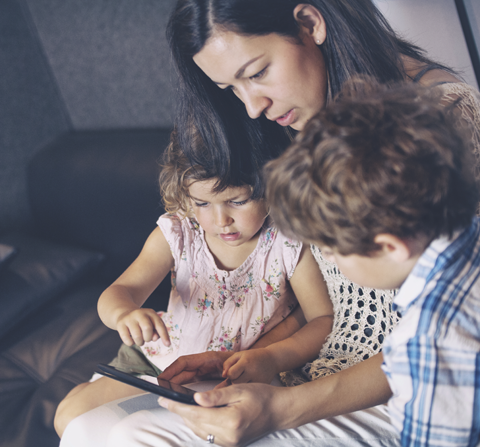 Raising kids in the digital age: How we're helping kids thrive at home and in school. Common Sense Education is a necessity in an ever-changing digital world. The skills that students and families learn through the program will be essential in developing safe 21st-century skills in the future. 2014 Students gain a right to privacy. 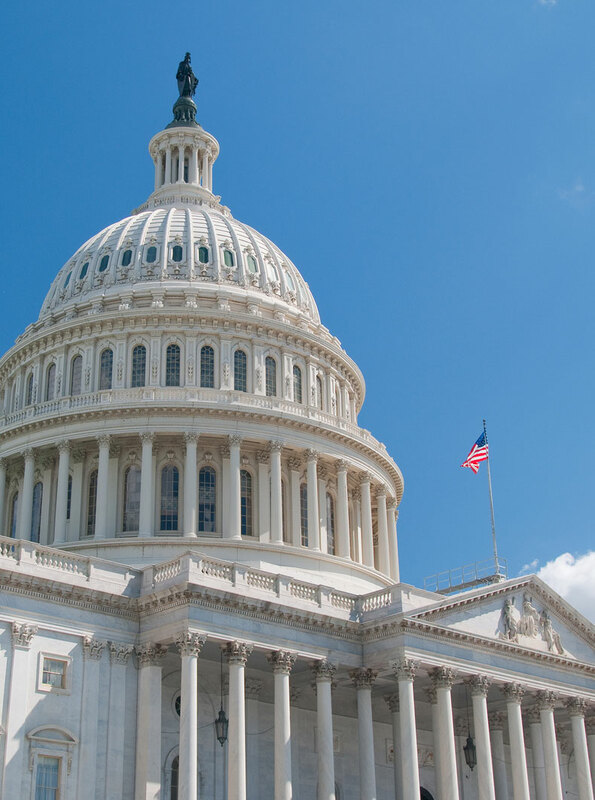 First-of-its-kind legislation creates a model for policy reform in states across the country. Bills and laws in support of kids' privacy. 2014 The number of mobile devices worldwide surpasses the number of people. 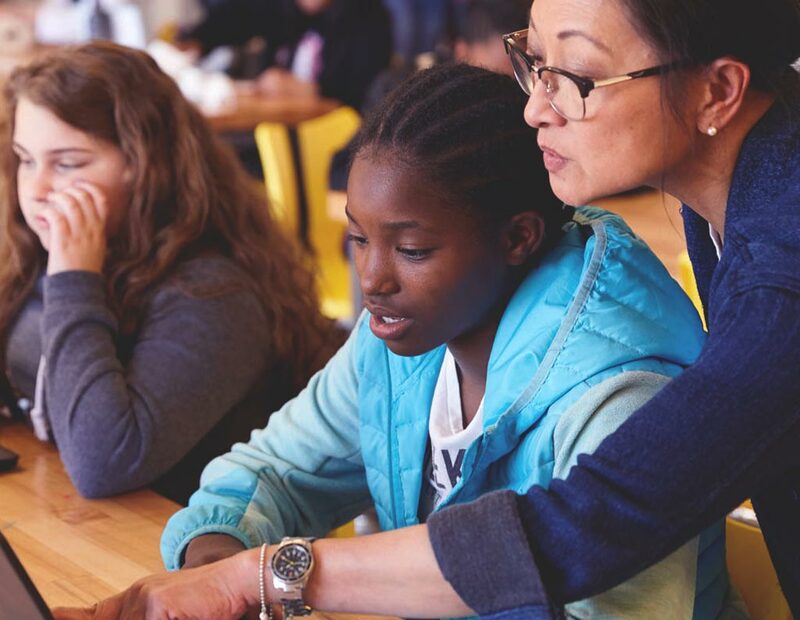 … by advocating for all kids — regardless of ZIP code or background — to have equal access to technology and the support they need to build strong digital skills. 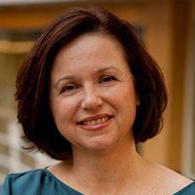 2015 Common Sense creates community-grounded resources for Spanish-speaking and Latino families. Culturally relevant articles and videos are now available to the growing population of Latino families. It is projected that by 2020, one in four kids in the U.S. will be Latino. 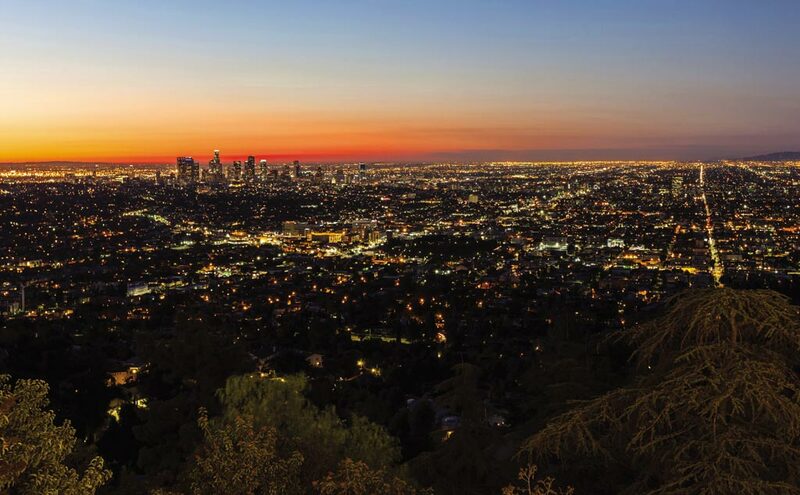 Common Sense Latino: Our on-the-ground work in Los Angeles. 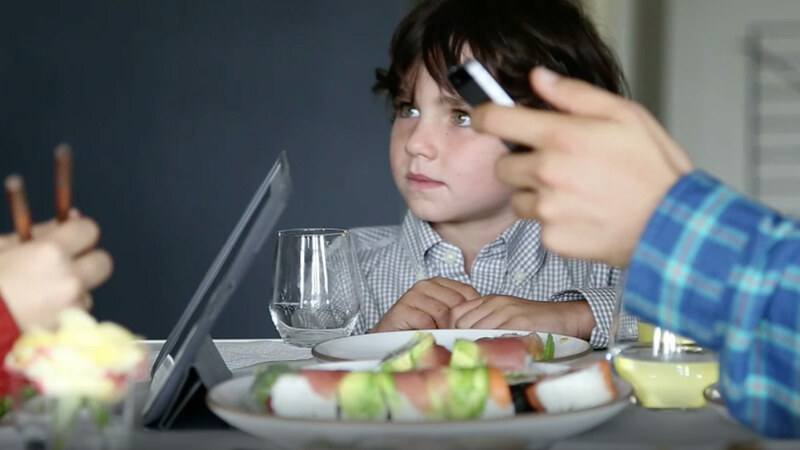 2016 As personal devices create barriers and compete for our attention, Common Sense introduces a simple yet powerful idea: device-free dinner. A campaign for healthier media use, endorsed by the American Academy of Pediatrics. You are the best family and children's advocate for well-being out there. THANK YOU. … and that's excluding screen time for work, school, or homework. 2018 Online or offline? It's all real life these days. It's much harder to keep up with how kids use technology now that the lines have blurred and moving from real life to digital life is as easy as asking your phone a question. families and teachers rely on Common Sense every year to make informed media choices. ratings and reviews available online and on major cable networks and streaming services worldwide. have digital citizenship education and advocacy opportunities. views of news stories about our research on tech's effects on kids. Technology is often a catalyst for good, but it can have real human costs. 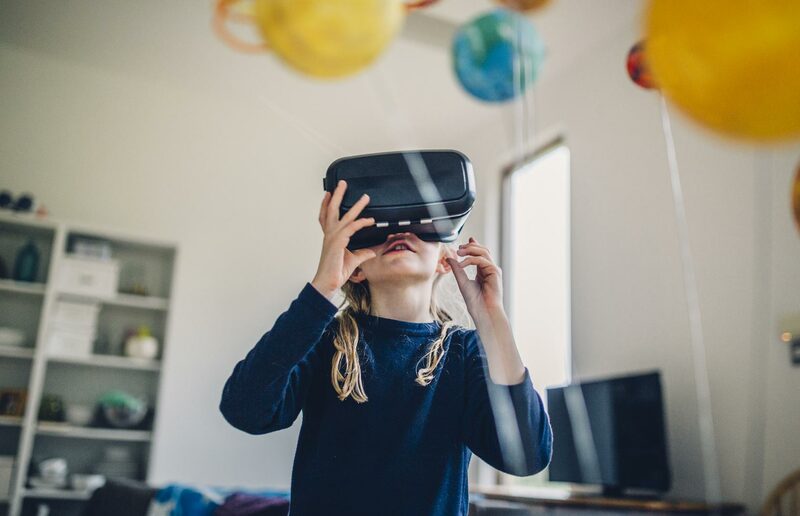 Parents, teachers, the media, and even the leaders of the tech companies themselves are expressing growing concerns about the role tech may play in the social and emotional well-being of young people. Empowered families in charge of their digital choices. Kids growing up today have never known a world without the internet. And in a time of 24/7 connectivity, what captures their attention isn't always what's best for them. 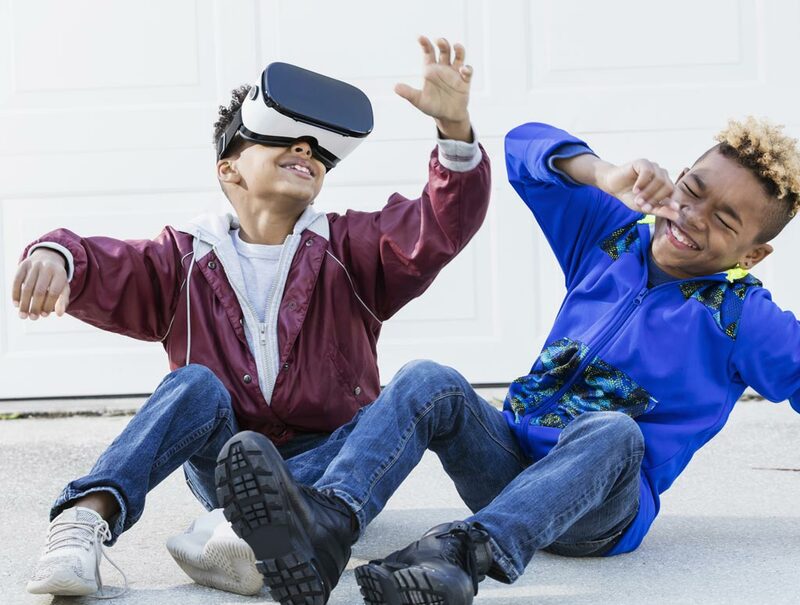 Together with industry experts, health professionals, and researchers, Common Sense is advocating for media and technology that supports kids' well-being. 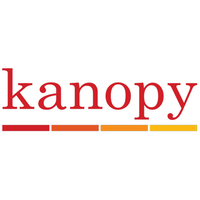 We are raising awareness through public service campaigns for balanced media use, and we're at the forefront of new research and policy work to improve the quality of kids' media — from content guidelines that promote gender equity to age-based recommendations for virtual reality and other emerging technologies — so we're always ready for what comes next. Technology that puts people before profits. Our kids' feeds are flooded with bots, fake news, hate speech, and apps designed to grab their digital identities and keep them clicking. We're allowing big corporations to monitor us through our devices, without knowing the true costs to our well-being. Common Sense is working directly with tech companies and legislators to advocate for media platforms that won't erode our democracy, for products that are designed with their youngest users in mind, and for digital equity programs that help all kids become more informed internet users. Our Privacy Initiative evaluates popular edtech tools to help us all be better stewards of kids' privacy. And on the heels of passing the most comprehensive privacy law in California's history, we are supporting similar bills nationwide that will fund new research into technology's effects on our mental and physical health, our society, and the future. A future where every kid is a digital learner, leader, and citizen. Digital citizenship skills are critical to a 21st-century education. And they've never been more essential to our kids' lives and our democratic process. 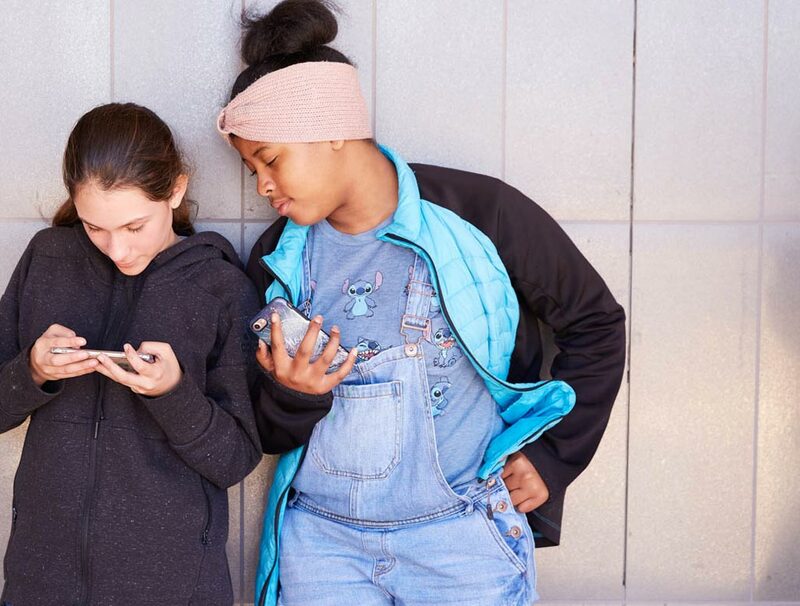 With the right support, kids can take ownership of their digital lives, engage with real issues, and have the skills and agency to change their communities for the better. 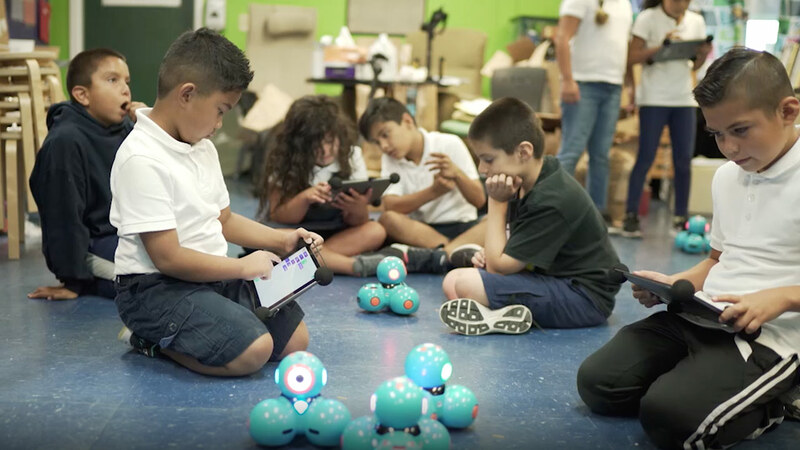 Common Sense takes a comprehensive, community-wide approach to teaching digital skills. 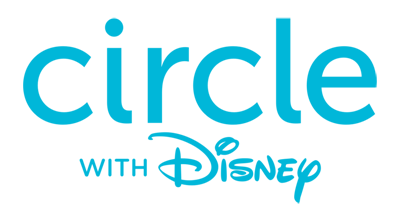 We're making critical updates to our K–12 Digital Citizenship Curriculum to stay ahead of the latest developments in technology and address real challenges students face today. We're making sure families and teachers are engaged and informed with dynamic new resources for classrooms and at-home learning. And we're advocating for legislation that will bring digital citizenship resources into every school in the nation. We'll email you our most-requested resources for families, educators, and policymakers. It's all possible because of you. Over the past 15 years, Common Sense has been fortunate to receive the generous philanthropic support of individual donors and foundations that have made, and continue to make, a significant contribution to the success, sustainability, and impact of Common Sense's work. The list below represents the cumulative giving of our most generous supporters as of December 31, 2017*. *Includes cumulative grants or contributions of $25,000 and above. Our founders are longtime children's rights advocates and educators committed to giving parents "a choice and a voice" in a fast-changing world. Common Sense recognized media as a powerful force in kids' lives from the start. When we launched in 2003, MySpace, Facebook, and YouTube didn't exist yet, and sending emails and messages anywhere — and instantly — was still a novel idea. 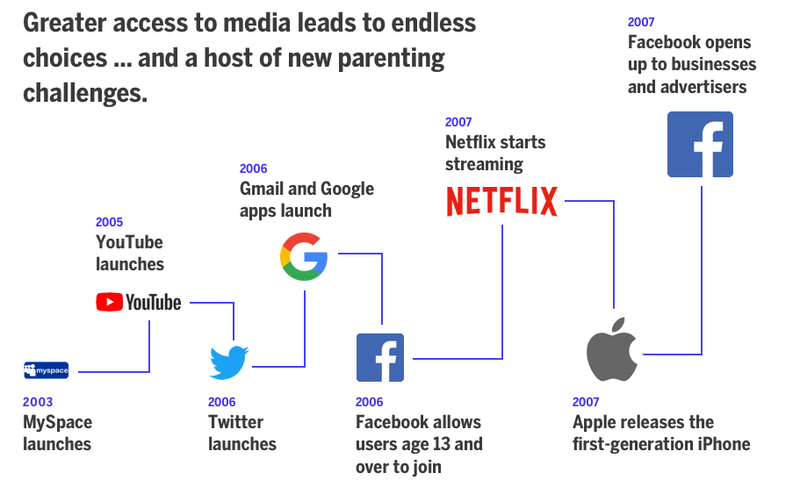 It was an exciting time for media and technology, but it was also a time of unease for families as it became clear that kids were spending more time with media than they were with each other. 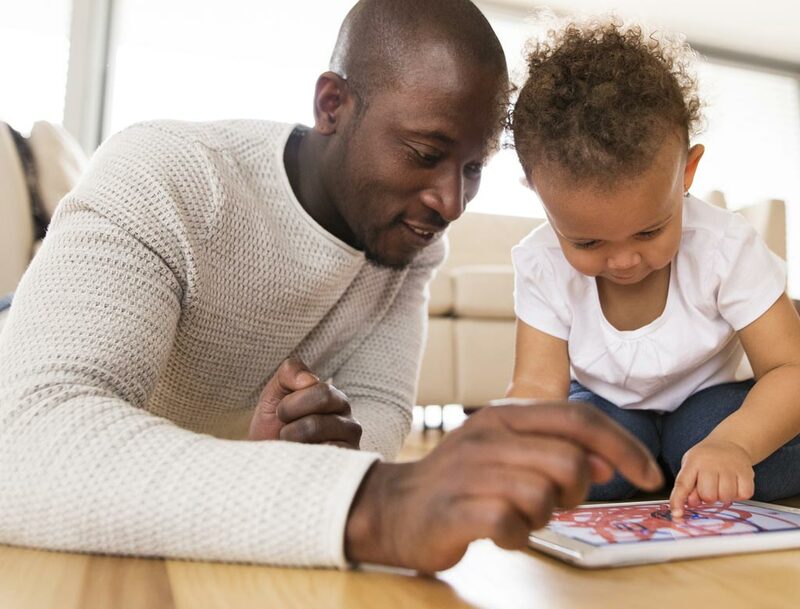 Common Sense founder and CEO Jim Steyer released a groundbreaking book characterizing media as "the other parent" in our kids' lives, arguing that movies, TV, and other digital media have significant effects on children's healthy development. The sheer amount of content available skyrocketed as cable and internet access increased, and it became virtually impossible to find the good stuff. We needed a better way to make smart media choices for our kids. By 2006, Common Sense became the largest independent source for media and technology reviews. 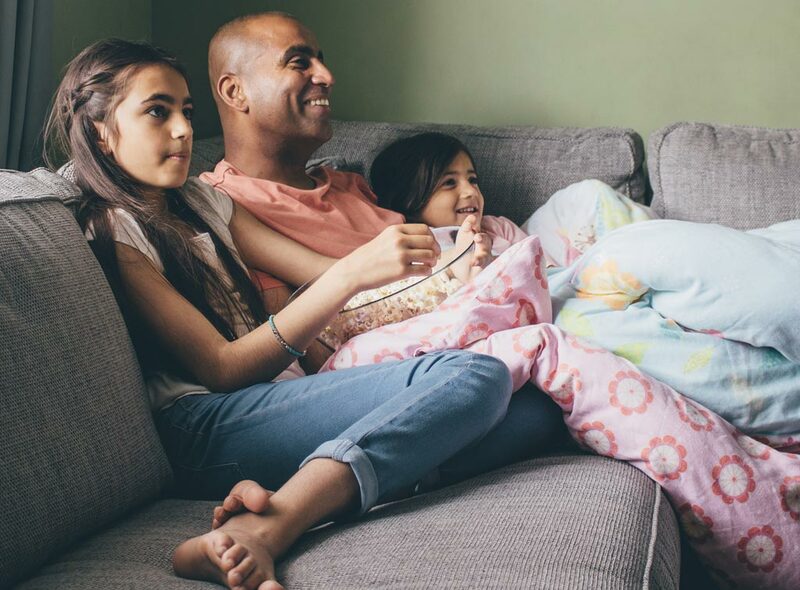 Partnerships with cable networks brought our age-based reviews and parenting tips to families everywhere on every platform so we could reach more families at the point of decision. Technology made its way into schools not only via classroom tools and lessons but also students' social lives and study habits. With increased connectivity came a host of new concerns, and schools were torn: They were desperate to protect kids from the risks of the online world, but they also recognized that technology would be a stepping stone on the path to academic and economic opportunity later in life. In response, Common Sense launched our free, research-based education program, which included a K–12 curriculum to support media literacy and other essential digital skills for students. 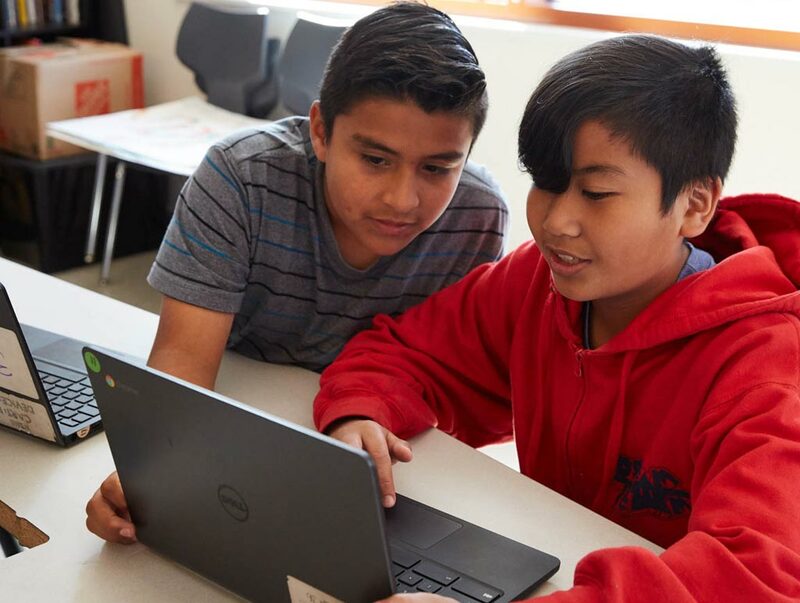 Our lesson plans were intentionally designed to work for low-tech and high-tech classrooms and communities, ensuring that kids of all backgrounds and income levels would have equal access to the tools they needed to navigate the digital world. 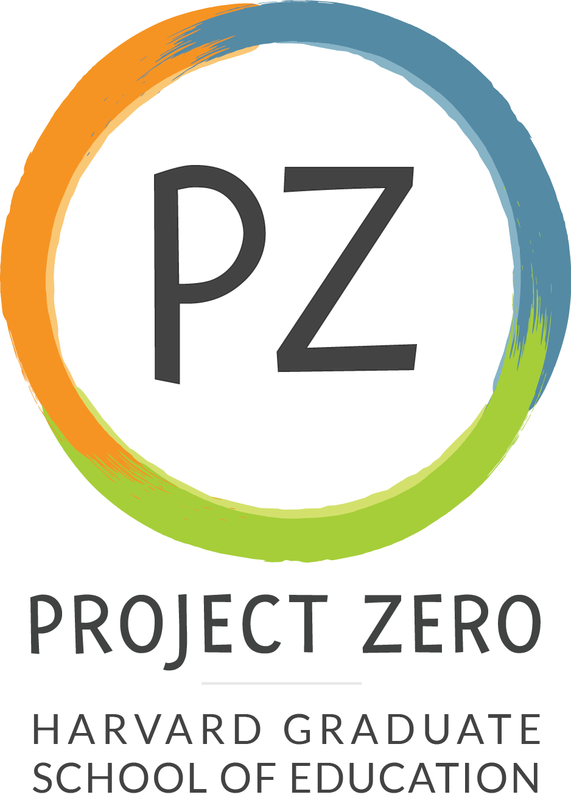 Our Digital Citizenship Curriculum was the first program of its kind to teach students to take ownership of their digital lives and support teachers with cutting-edge classroom tools — all developed in partnership with Dr. Howard Gardner and Project Zero at the Harvard Graduate School of Education and guided by research with thousands of educators. As our library of reviews and advice grew, we began hearing from policymakers and public health leaders who needed access to credible research and data to inform their work. Health concerns related to screen time were on the rise as devices and social media gained popularity with kids. We launched our research program to help families, educators, and the public better understand how media and technology affect kids. 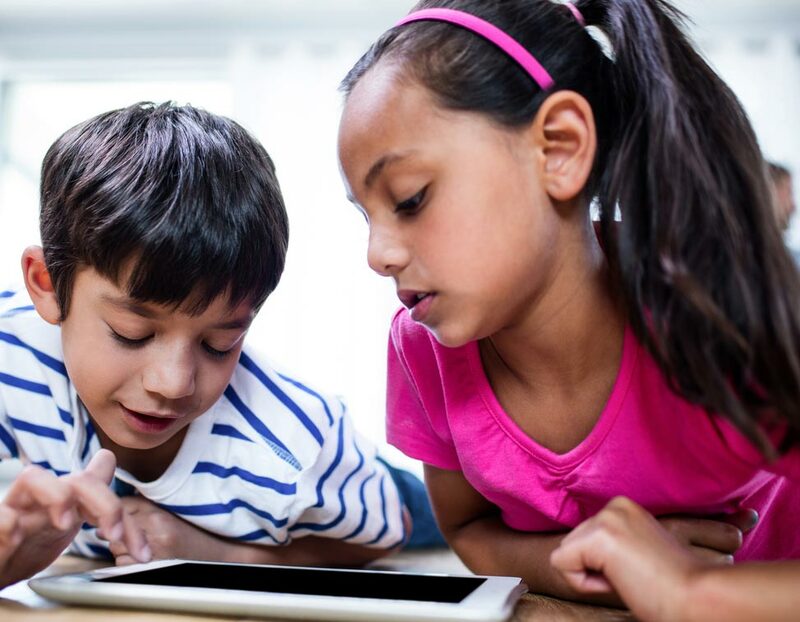 Zero to Eight: Children's Media Use in America was the first publicly available national research study to document young children's use of tablets and mobile apps, along with older media platforms such as television, computers, and books. 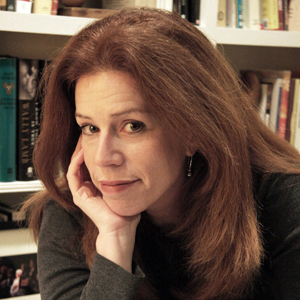 Through both large-scale studies and in-depth interviews with parents and kids, Common Sense reported the real effects of the accelerating media environment: increased access to information, entertainment, and educational content — but also violence, sexual content, stereotypes, misinformation, and advertising. In response to urgent parent concerns, Common Sense helped secure essential legal protections for kids online. 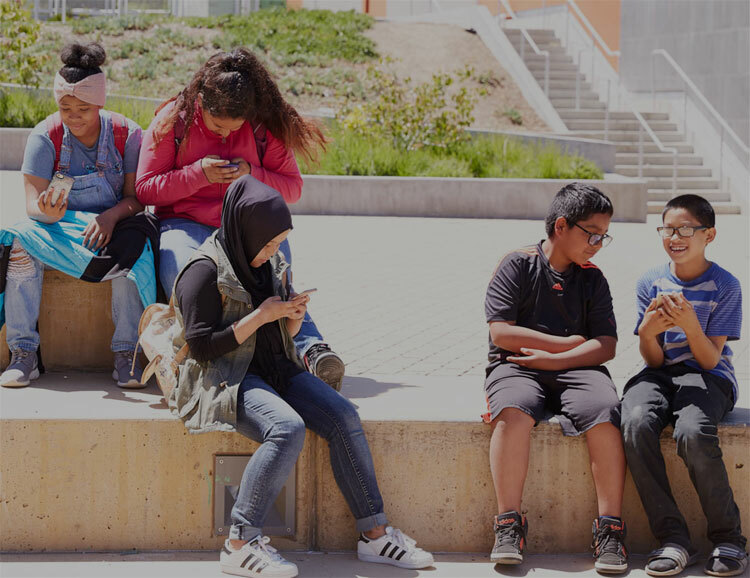 Following an eraser button law in 2013 that gave new protections to teens, we worked closely with legislators in California to pass the nation's landmark student data privacy law, the Student Online Privacy and Information Protection Act (SOPIPA). A building block for additional protections down the road, the law requires that students' information be used solely for educational, and not commercial, purposes and that it be maintained securely. Since SOPIPA, more than 30 states have passed laws protecting student privacy. 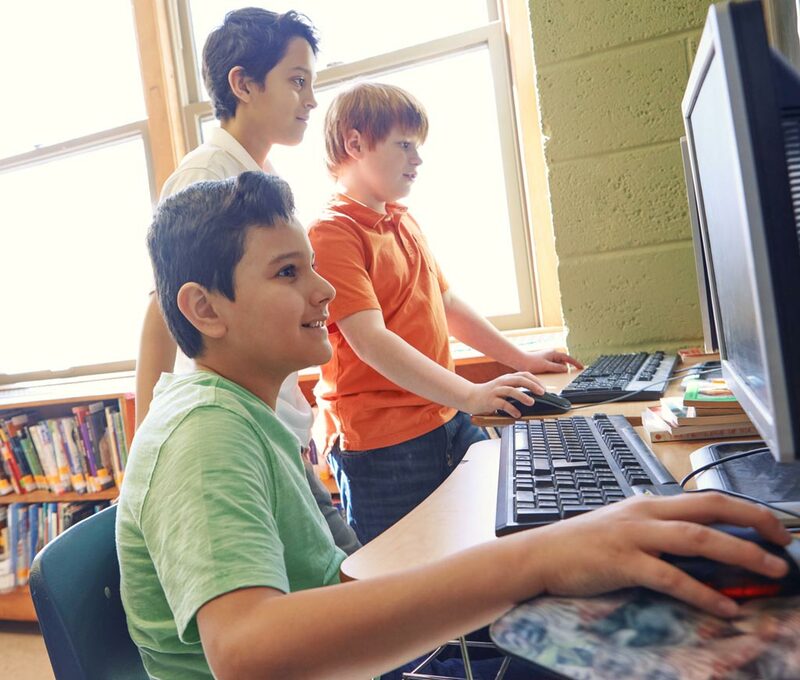 Common Sense fought to expand the federal E-rate program to help connect every classroom and library to reliable, high-speed internet. 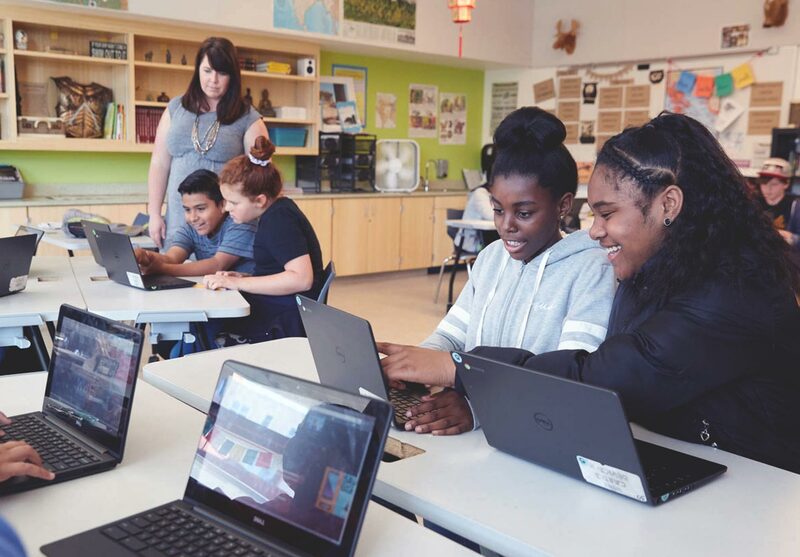 Our how-to guides made the transition easier for anyone bringing tech to their community for the first time — from state leaders to educators and school administrators. 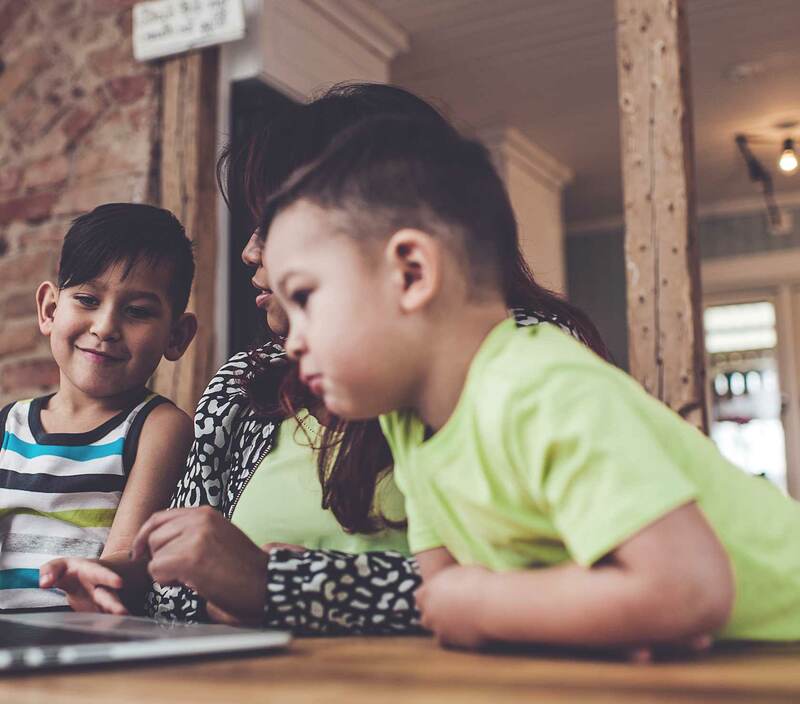 To help reach lower-income families who could benefit most from reliable technology at home and in school, Common Sense drove key changes that would help level the playing field for all kids. First, we modernized the FCC's Lifeline program to include broadband access and promote digital equity. Then, we partnered with the Department of Housing's ConnectHome program to bring our award-winning digital citizenship resources to families who were living in public housing and who were among the more than 5 million households with school-age kids lacking high-speed internet. 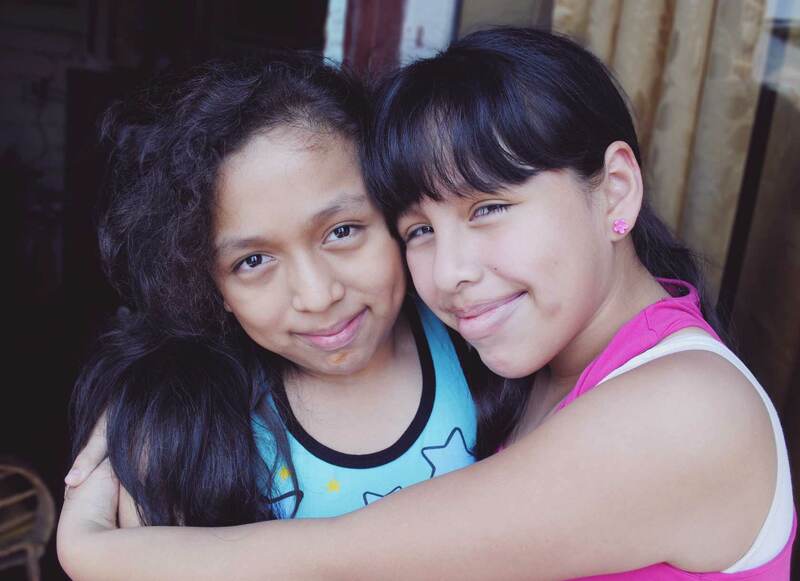 Our comprehensive approach blends culture and language to connect with Latino families and respond to their media and technology needs through collaborations with media partners including Univision, Telemundo, and Comcast Latino and through community organizations such as Abriendo Puertas in Los Angeles. 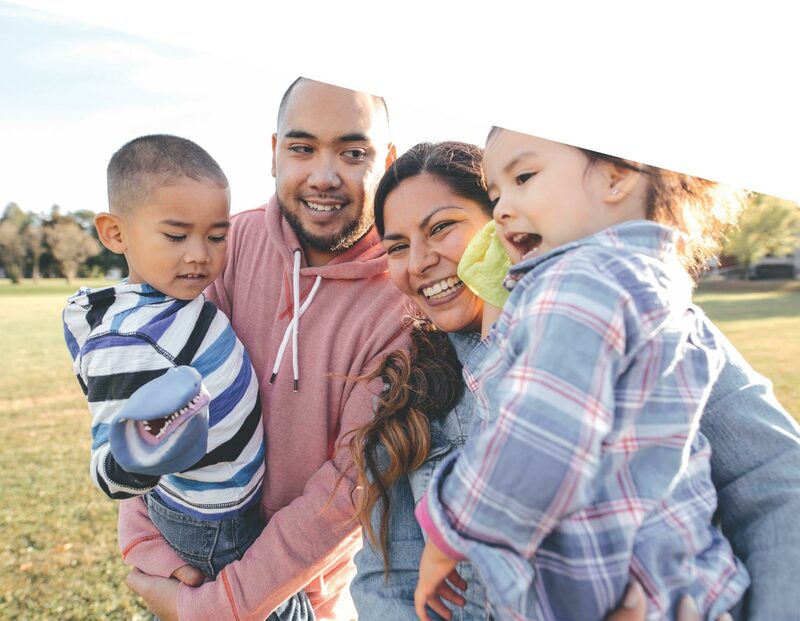 We now have an engaged and growing community online and offline, and we support Latino families with practical advice, educational technology tools, and much more to help them thrive in today's fast-paced digital world. Today 85 percent of Common Sense Latino users are immigrants, and 48 percent are lower-income. By 2016, kids had an almost unimaginable array of content to choose from starting at a very young age, and adults and teens were spending more time multitasking. 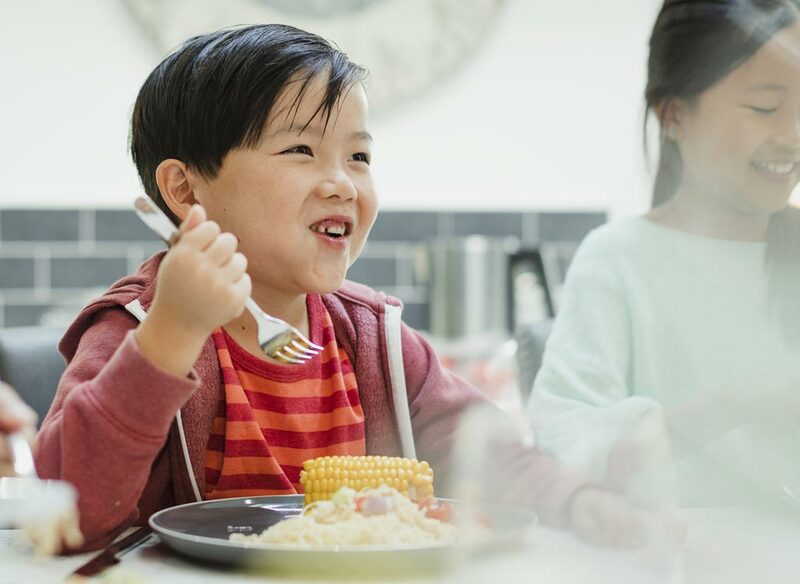 Through a large-scale public awareness campaign about the importance of family time, Common Sense brought the concept of media balance into the mainstream with the Device-Free Dinner campaign. 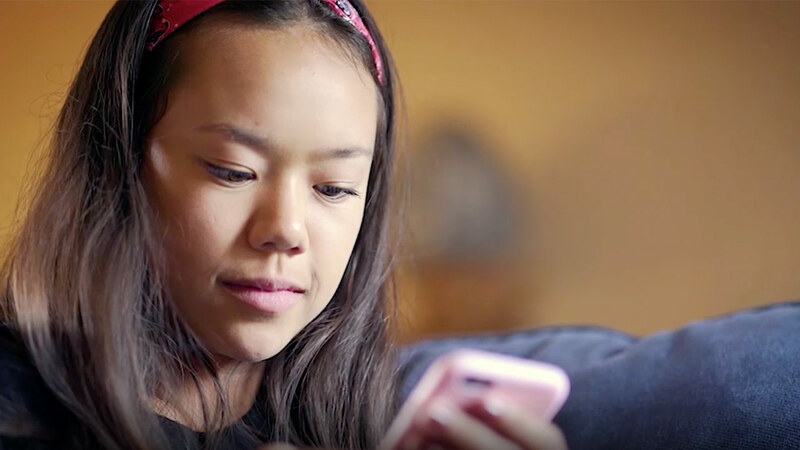 The TV and digital ads reached more than 125 million viewers and served an important (and humorous) message to parents about the importance of human connection. By 2016, young kids were spending more time in front of screens than they were spending doing any other activity besides sleep — and many teens were actually logging more screen time daily than sleep. It's not just about family movie night anymore: It's about how kids socialize and do their homework, how families keep in touch, and the conversations we have (or don't have) during dinner. 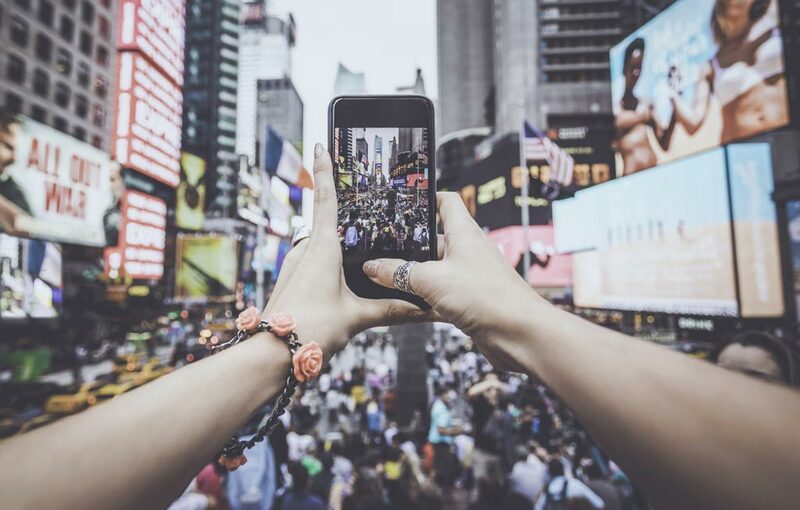 Media and devices are part of the fabric of daily life, forever changing how we all connect, create, and learn. 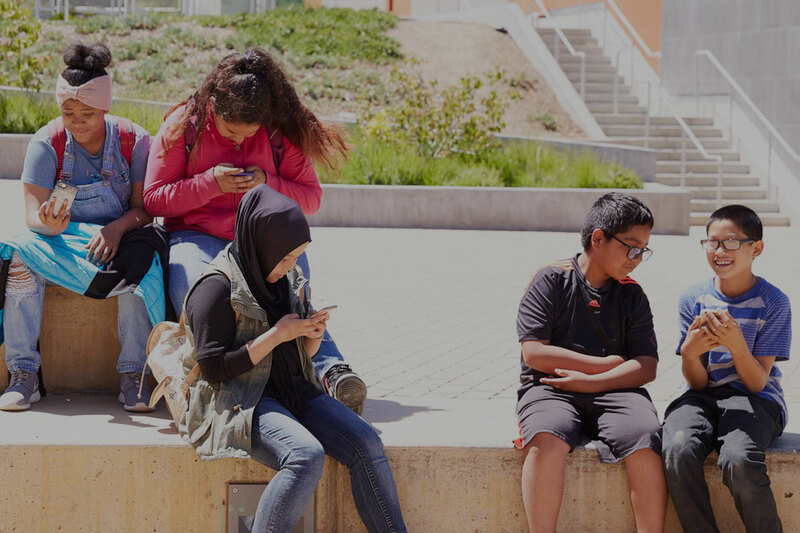 Our core issues are now at the center of a national dialogue about the impact of media and technology on the health and well-being of America's kids and the future of our democracy.